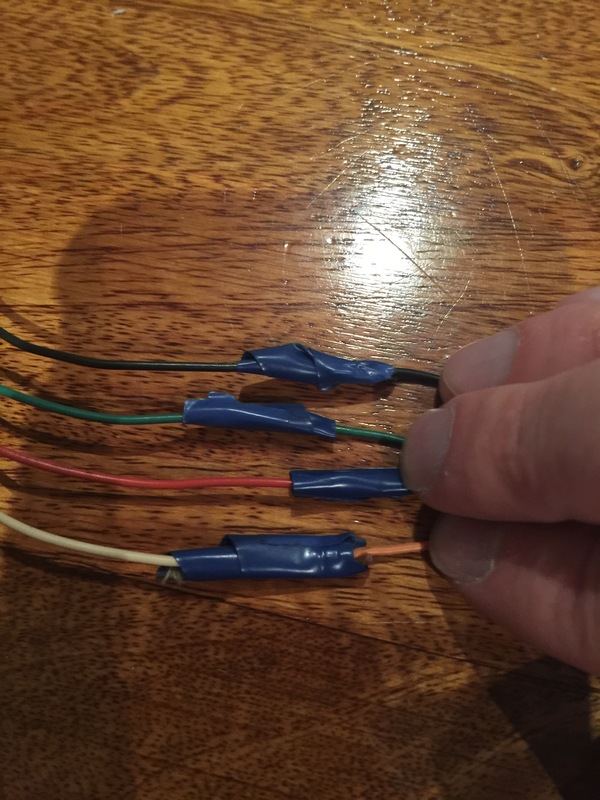 Today was a strange day. 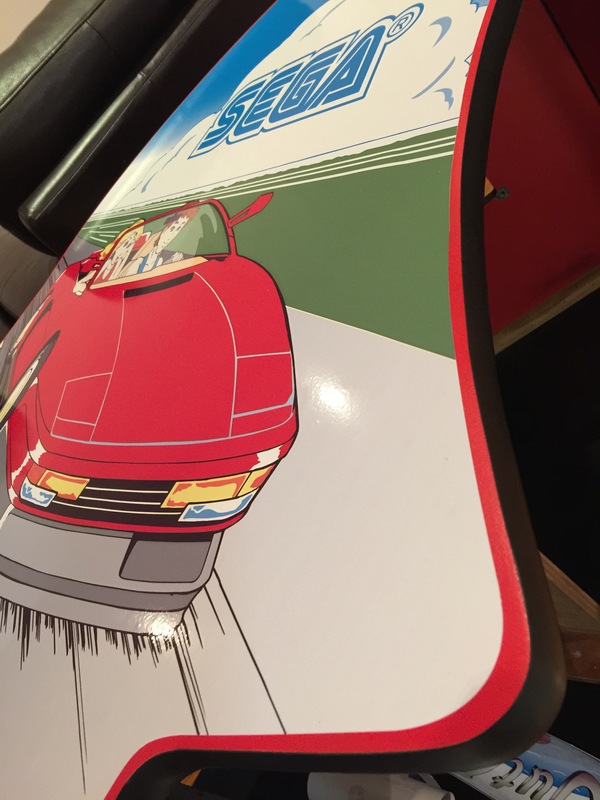 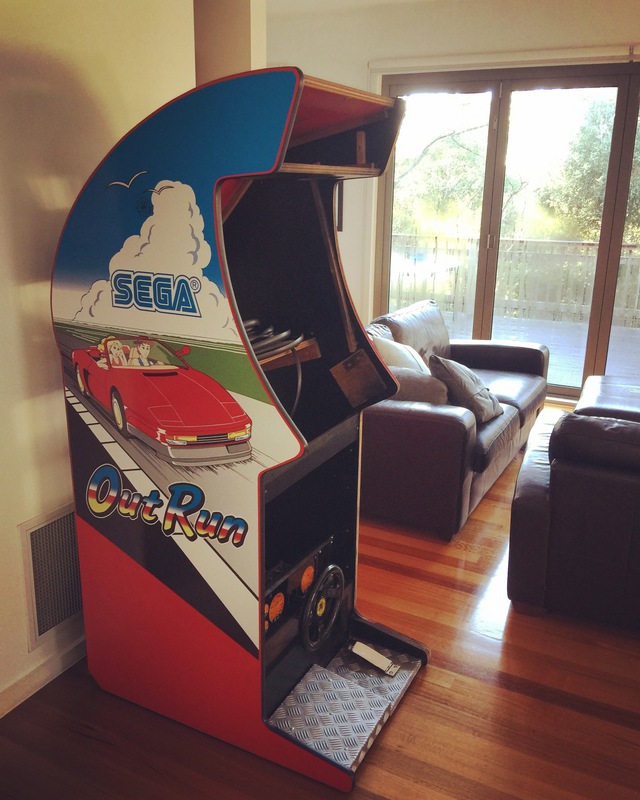 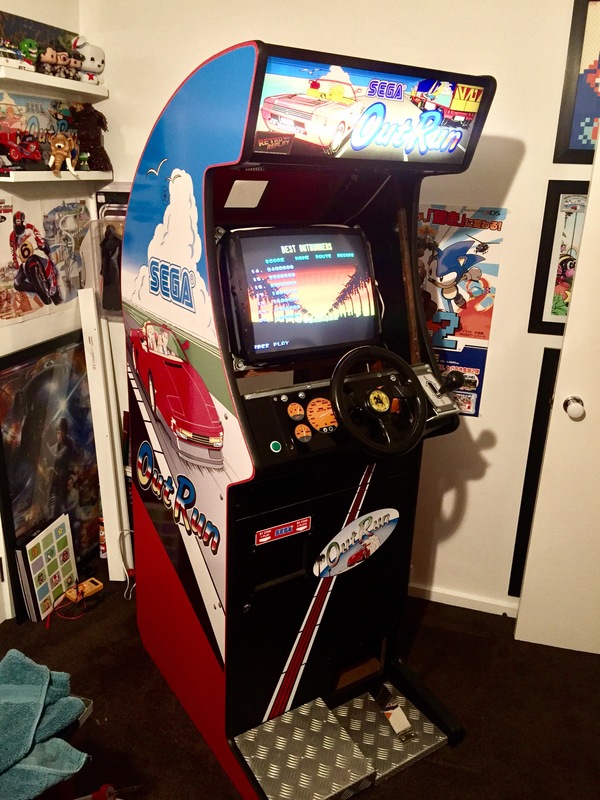 2 weeks ago a friend made me aware of an Australian OutRun machine for sale in Melbourne Victoria. 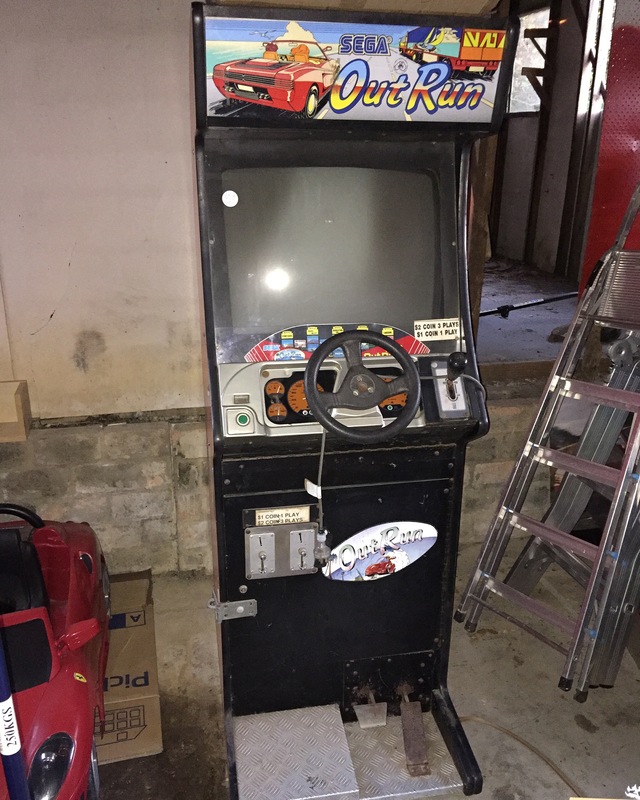 I’ve been looking out for a machine for several years and they are few and far between in Australia. 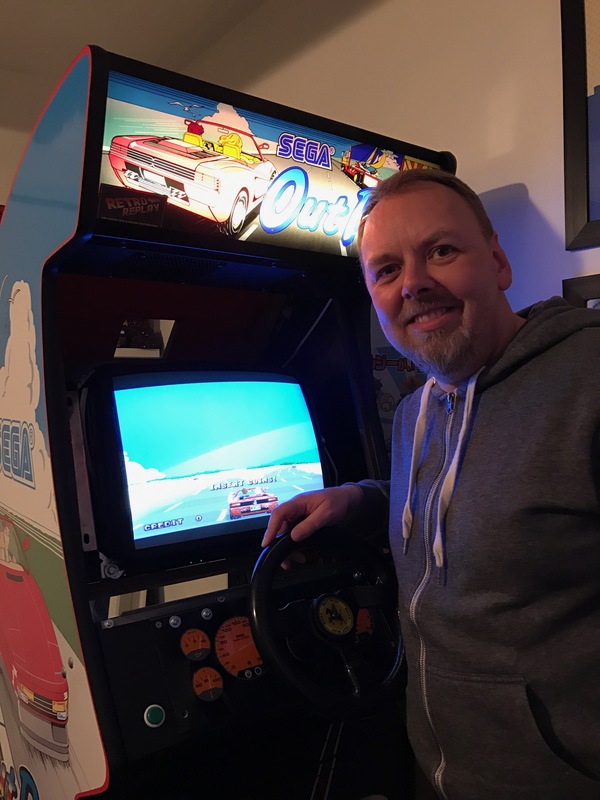 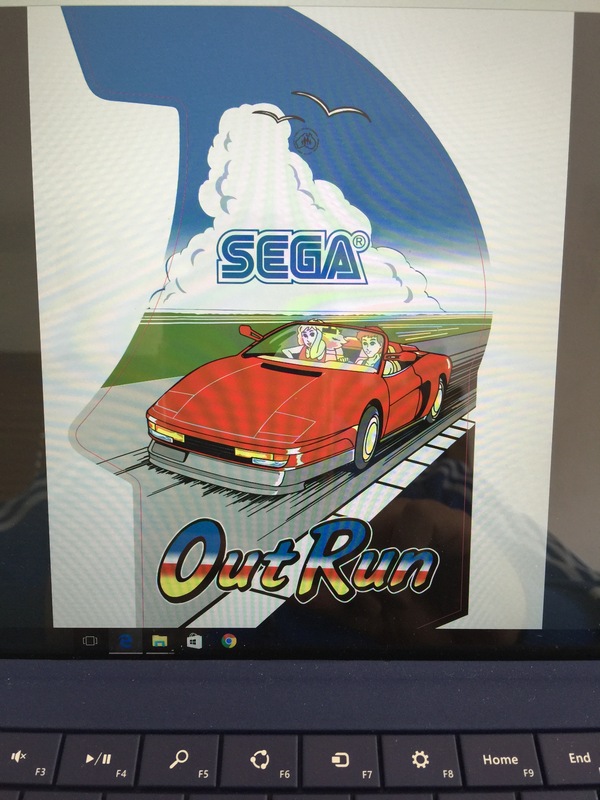 Today I finally became the owner of a Leisure and Allied Industries licences SEGA OutRun and it happen to fall on OutRun’s 29th Birthday. 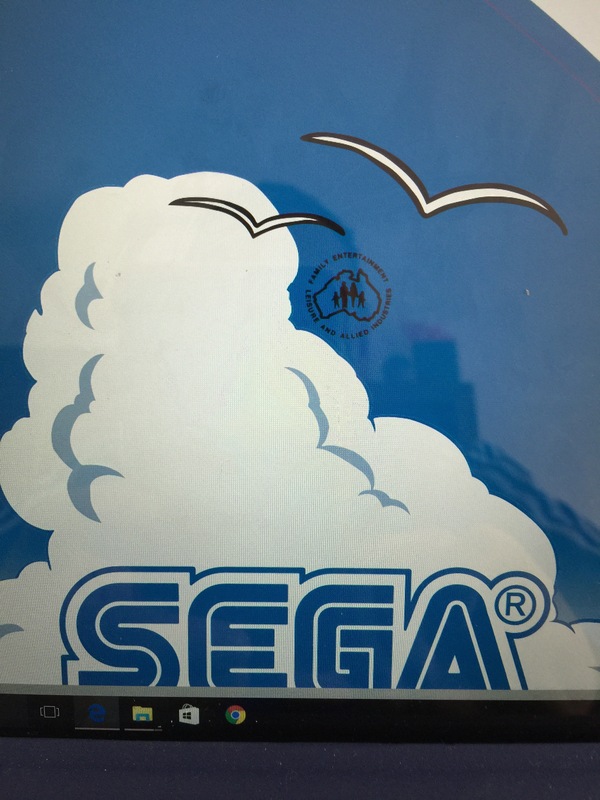 How weird! 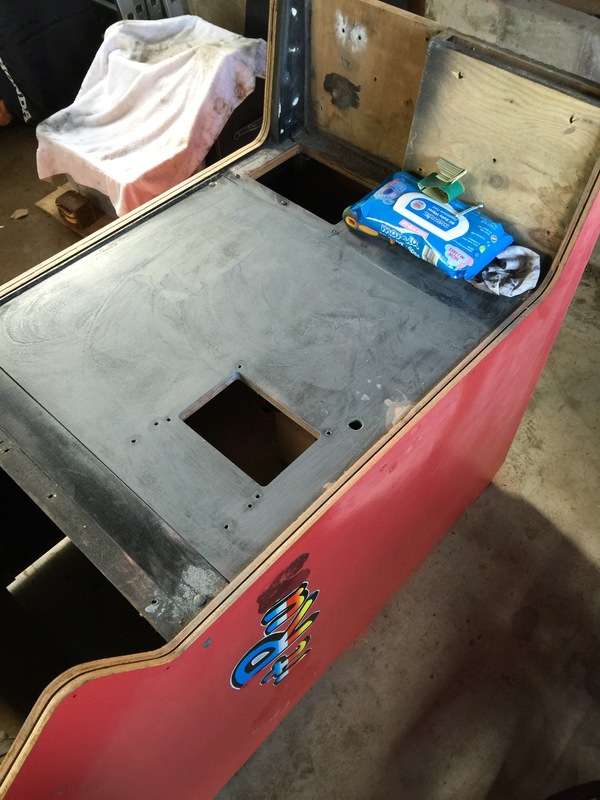 This is going to probably be a long term project to get the machine how I want it. 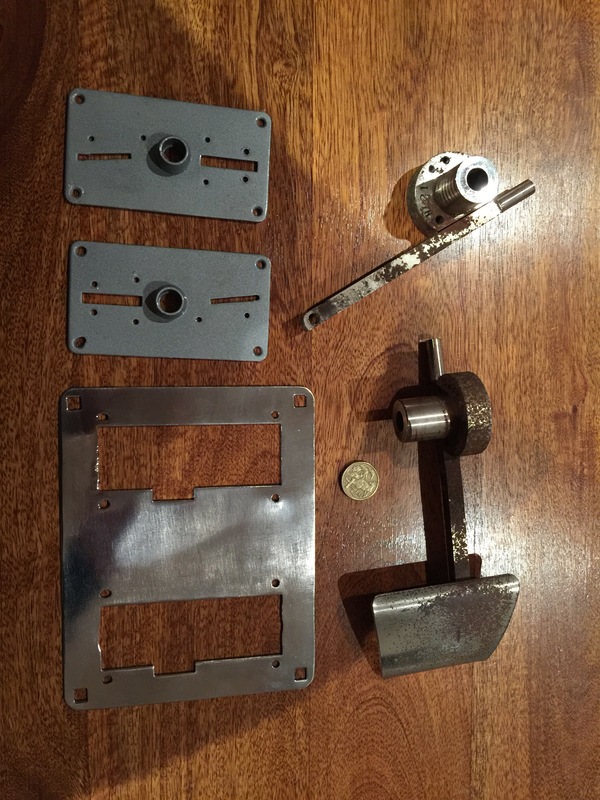 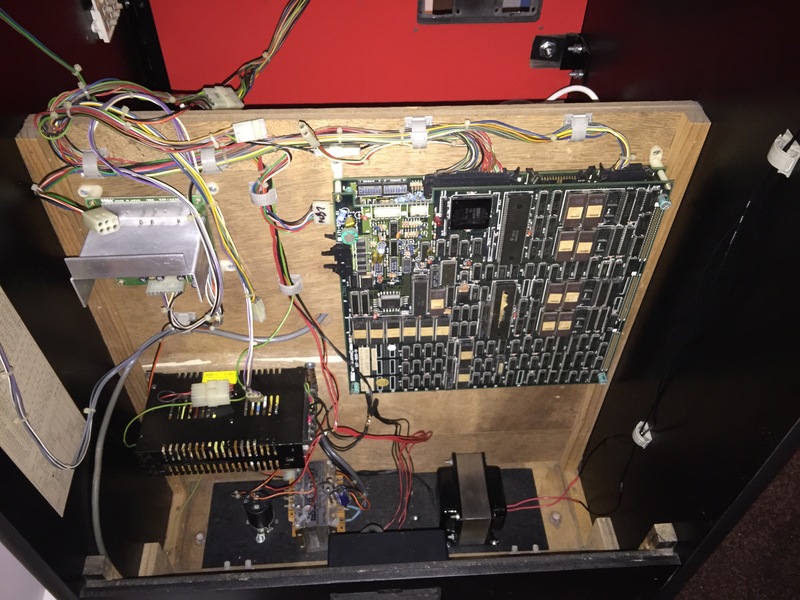 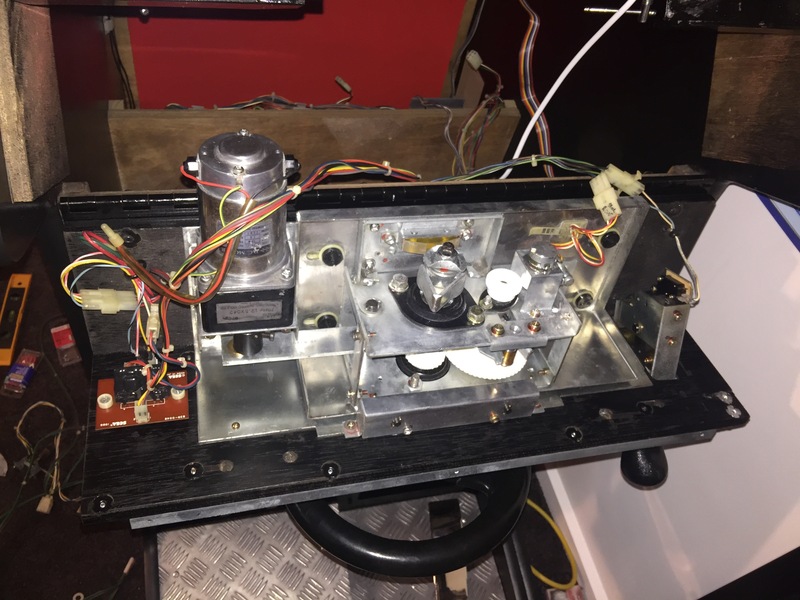 I will use this Blog to document the challenge and restoration of the machine so it will hopefully help others who want to do a machine in the future. 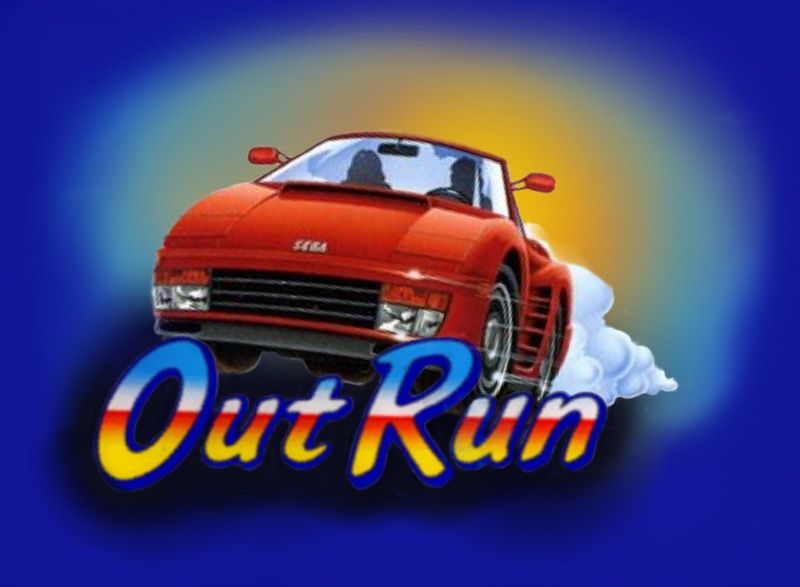 I am excited to study this Australian version and share the differences from an OutRun that came from my original country England. 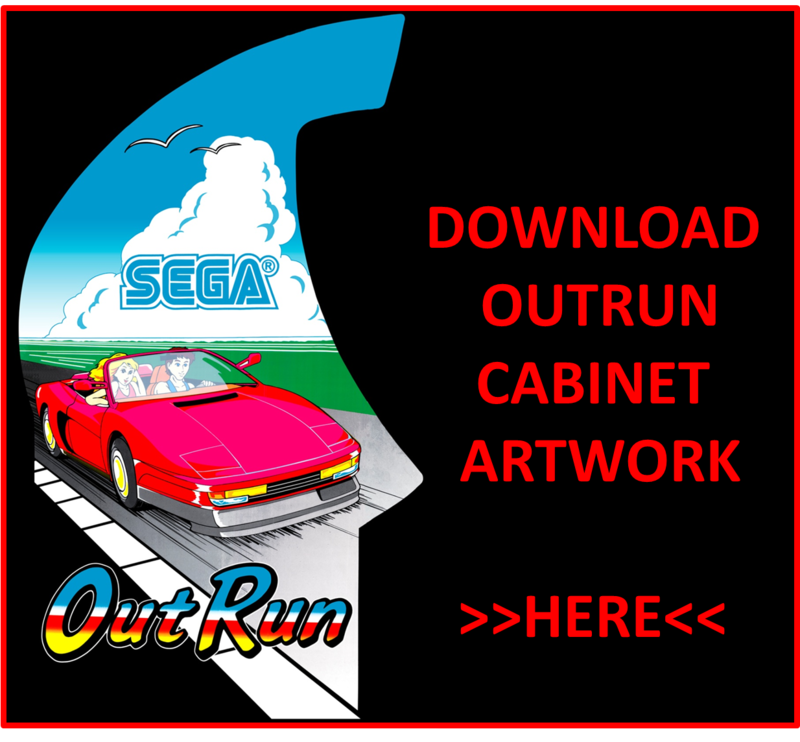 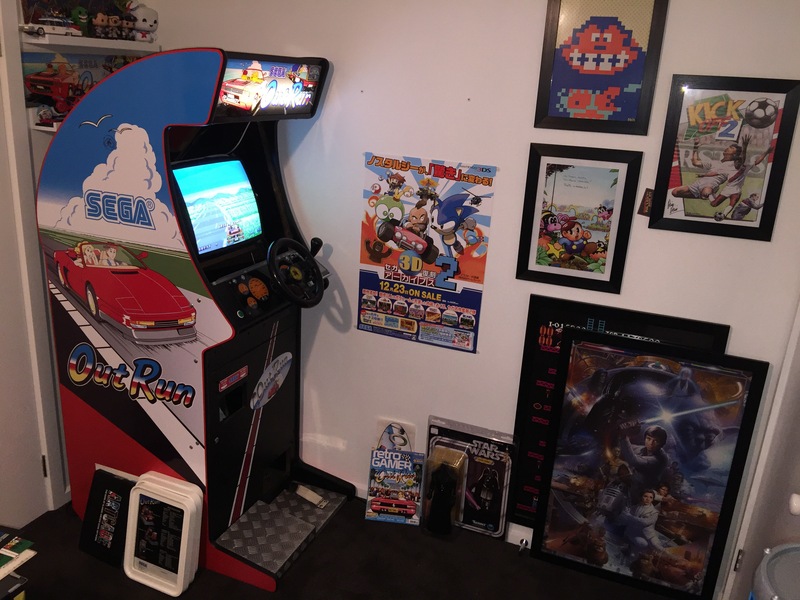 If your living in Australia right now a rare Leisure & Allied Industries OutRun cabinet has just gone up for sale. 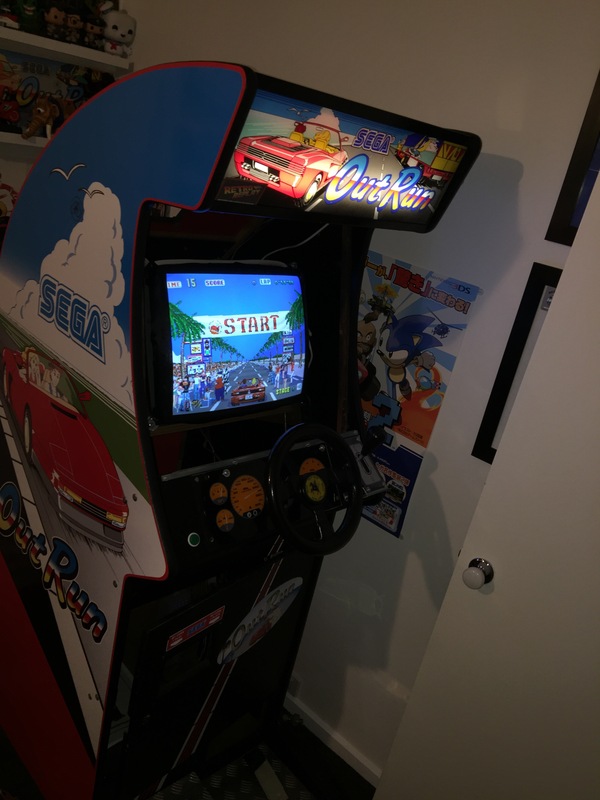 It’s been modified a little to neaten the machine up with an Upright cab screen and steering bezel but apart from that the cab is in good shape. 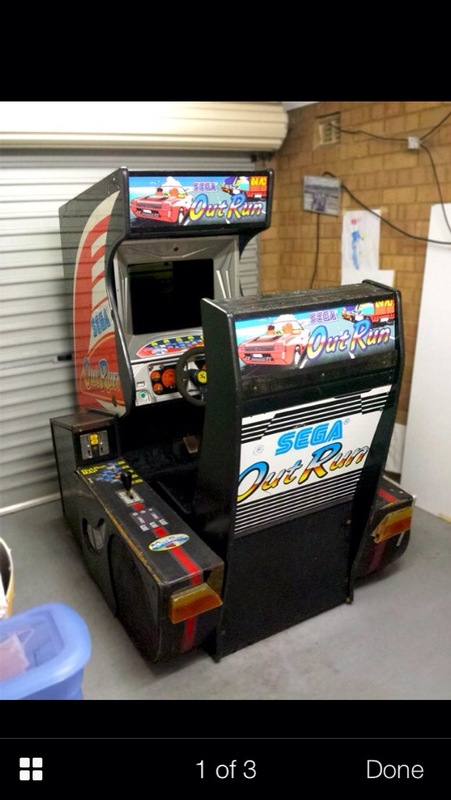 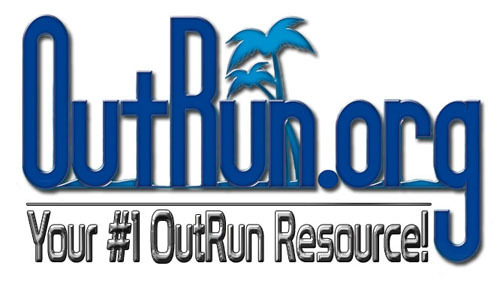 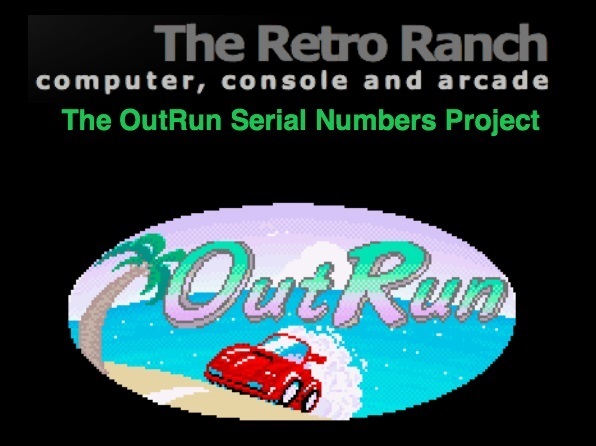 You will need an OutRun board set and replacement monitor.